Want to to improve labor productivity, customer satisfaction, space utilization, and inventory accuracy? Join us on 6/20 at 2 PM ET to learn about Scanco Warehouse, a warehouse management solution (WMS) that is specifically designed for Acumatica users with seamless integration into your ERP. What Is Scanco Warehouse for Acumatica? 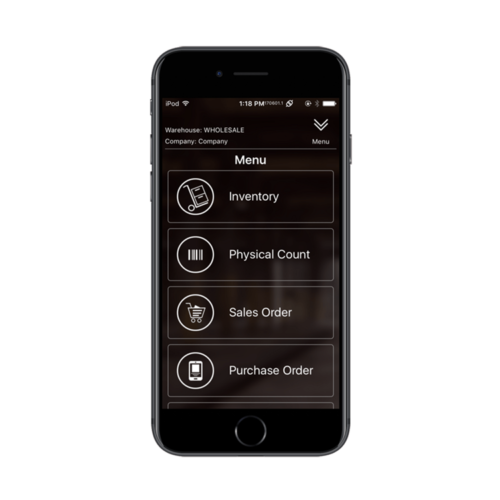 Scanco Warehouse is an Acumatica-native application that out of the box will automate Receiving, Physical Counts, Cycle Counts, Warehouse and Bin Transfers and fullfill Orders — all on iOS or Android devices. The solution introduces a new paradigm in integrated supply chain execution solutions: robust extended warehouse management functionality at an outstanding cost value for your operation. Specifically designed for Acumatica ERP users, Scanco’s WMS Solution delivers innovative product features, mobile solutions and an easy to use interface.